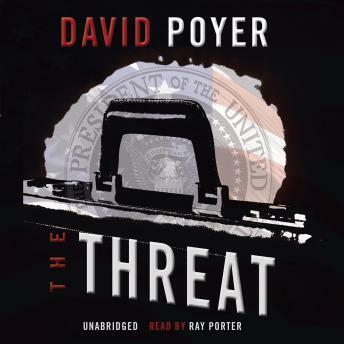 Assigned to White House duty, Navy commander Dan Lenson battles threats against the president and the nation in this gripping adventure by the author of The Command and Black Storm. Working with a team to analyze and defeat external threats to U.S. security, Dan must deal with a terrorist plot to smuggle in dirty-bomb material using the established drug-cartel methods. In the meantime, there's an internal threat from disgruntled military elements involving an attempt on the president's life using the "football"-the mysterious suitcase that accompanies the president at all times, containing the codes and protocols to launch a nuclear strike. Only Dan can stop a plot that would engineer a coup against the president.